The Portland area is lucky to be served by two excellent medical systems. Both the Maine Medical Center and the Mercy Health System can provide emergency services as well as routine medical care. One of the country’s consistently highest rated hospitals is right in your own backyard. Maine Medical Center is the state’s premier referral hospital, offering services not available elsewhere, and also serves as a community hospital for Greater Portland. MMC was rated the fourth safest hospital in the U.S. and the nursing staff was recently rated in the top 3 percent in the world for nursing excellence. The Mercy Health System operates hospitals on State Street and in a new state-of-the-art medical office building on its Fore River campus. Eventually, many services will be relocated to the Fore River location, but a hospital and emergency room will remain downtown. The health system plans to celebrate its 100th anniversary in 2018. Mercy Health System was recently acquired by Eastern Maine Medical System which brings added strength to their mission of providing outstanding care. 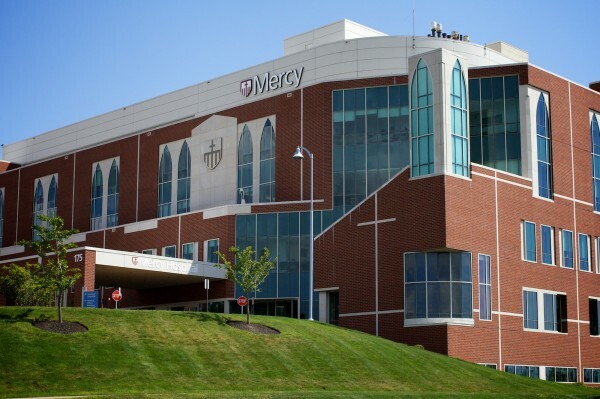 Mercy operates several Express Care centers as well as a number of specialty practices. 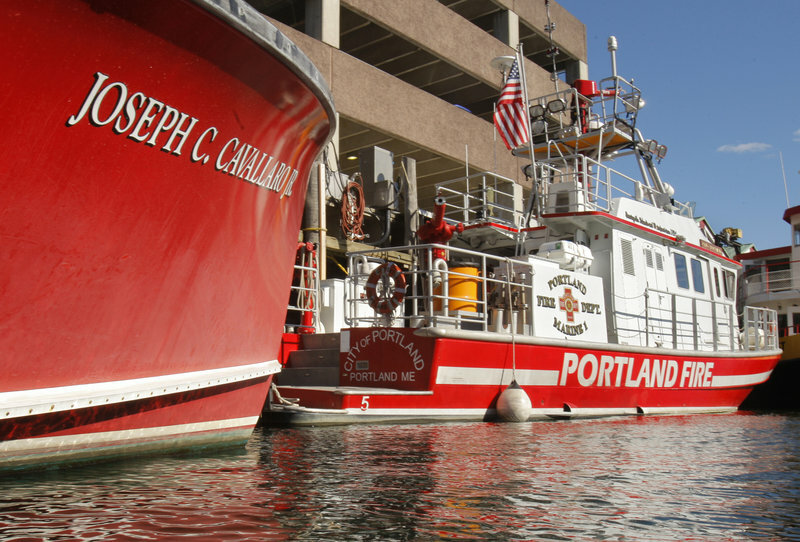 Because Diamond Cove is within Portland’s city limits, it is served by the Portland police and fire departments. A volunteer fire company exists on the island and trained emergency personnel volunteers may be available in case of any emergency. In the event of any medical or fire emergency, please call 911. Full time trained firefighters and EMS who are employed by the city of Portland are stationed in a “firehouse” located at Casco Bay Lines. The city has 3 specialized fire/rescue boats that can be at the island within 30-40 minutes of being dispatched from 911. In addition, Lifeflight helicopter services have trained to fly onto the parade grounds at Diamond Cove in the event that type of medical evacuation is needed as determined by the 911 dispatcher.